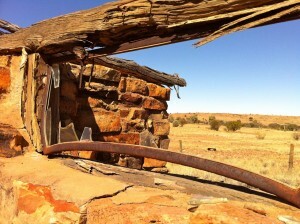 Why did we join a 4WD Club? 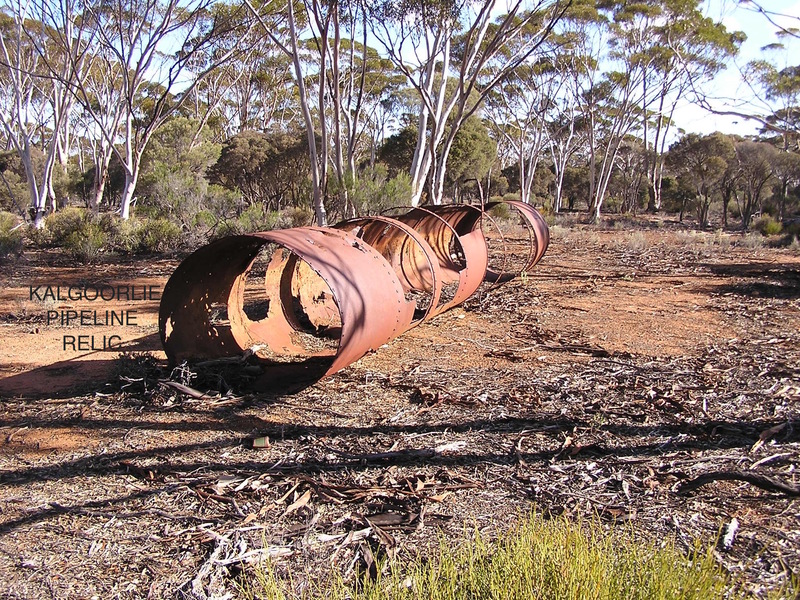 Kalgoorlie Pipeline – Trip Leader Glenn B. 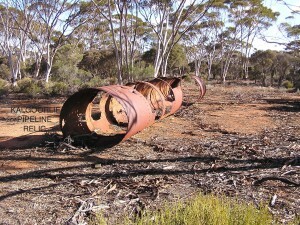 Southern Cross -Trip Leader Viv Mc. 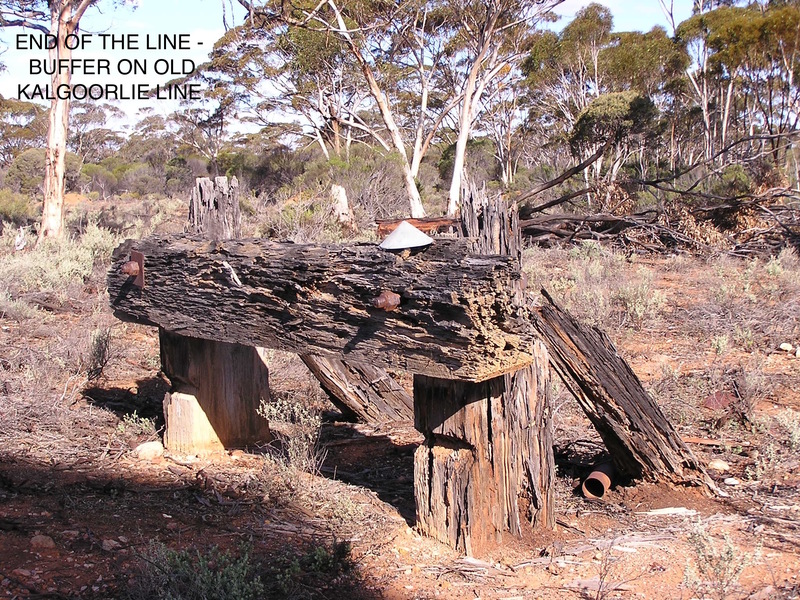 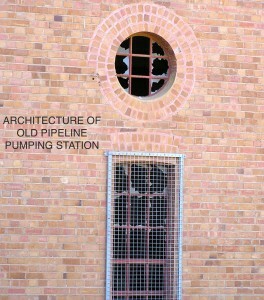 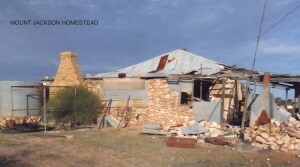 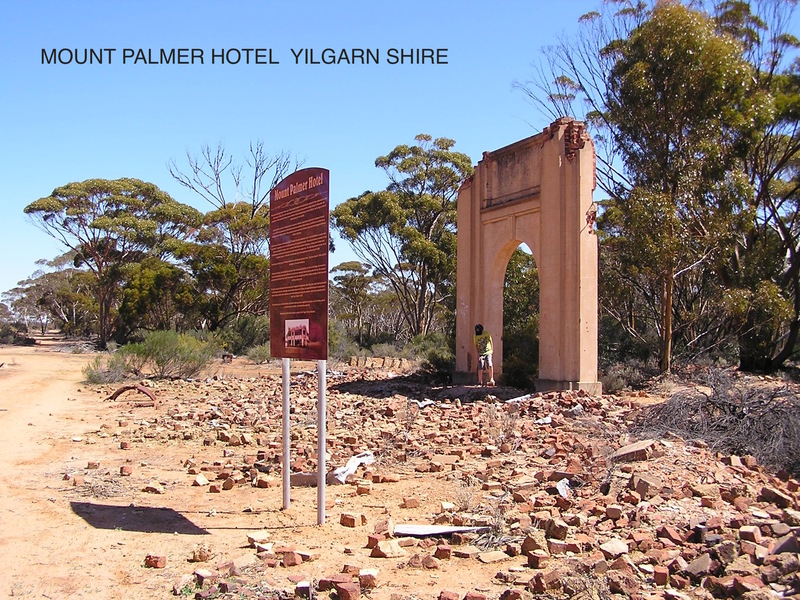 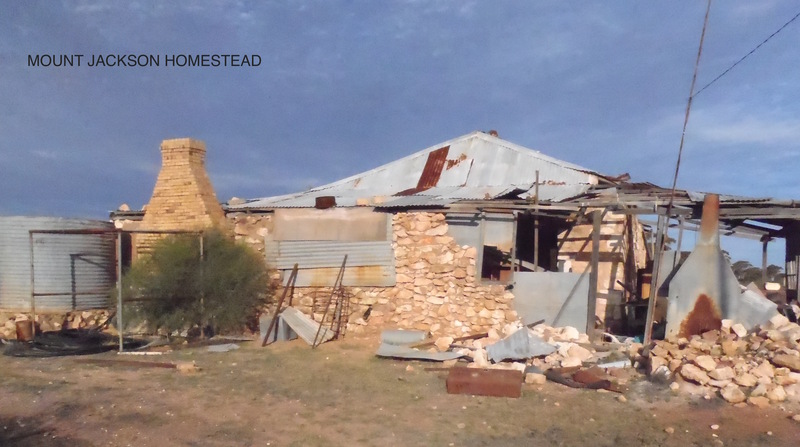 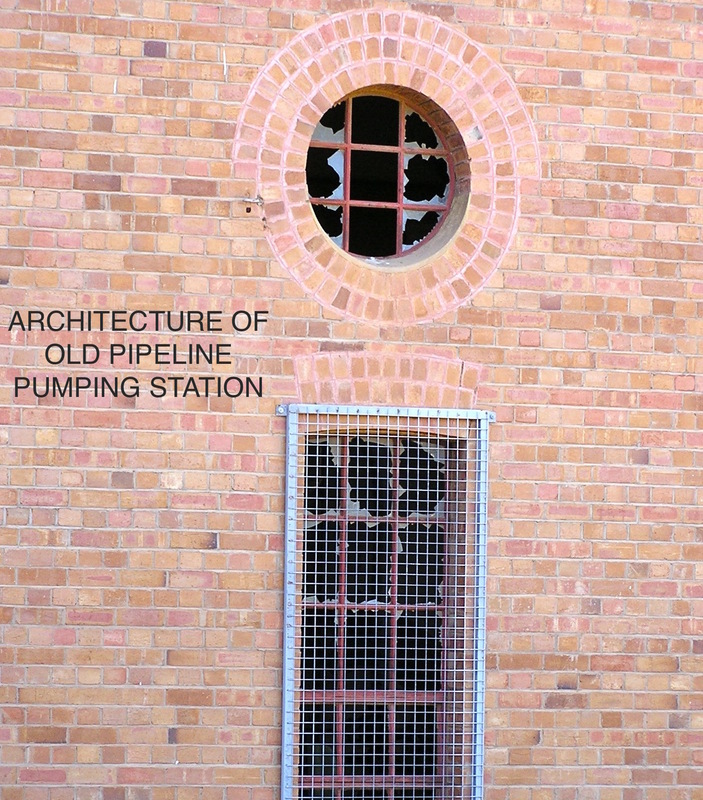 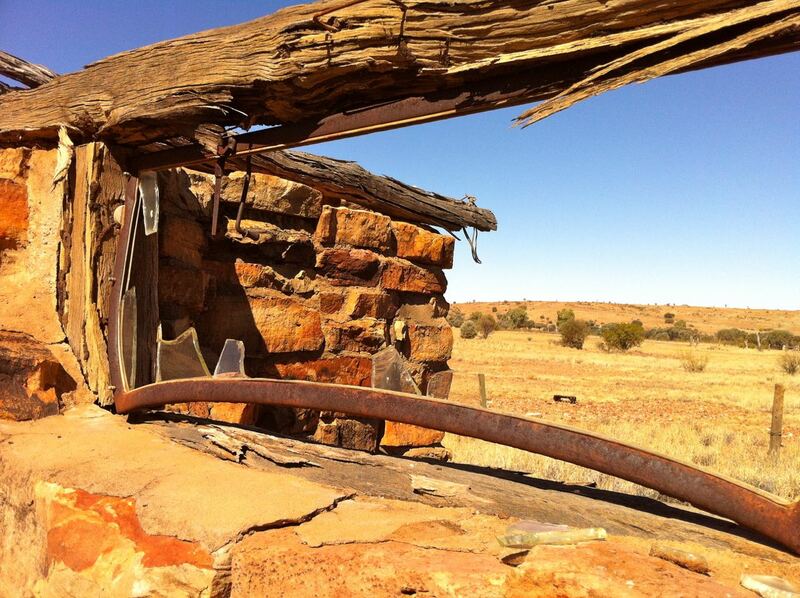 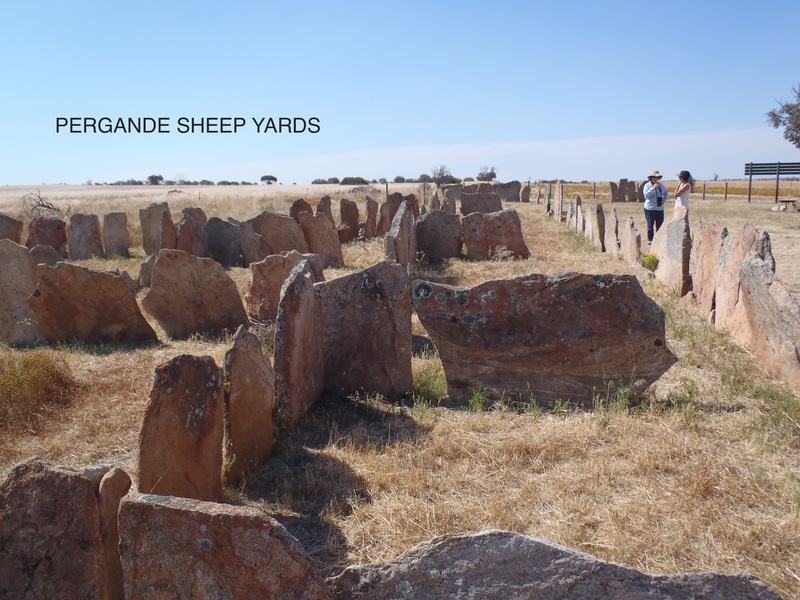 Goldfields prospecting – Trip Leader Roger F.
Architecture of the old Pump Shed. Heritage Trail – Trip Leader Glenn B.
Dowerin Gathering – Trip leader Guy L.
Huckitta Station – Trip leader Rick I.